As well, we recommend products for you to use on your upholstered bed, sofa, chair or ottoman in between our visits. 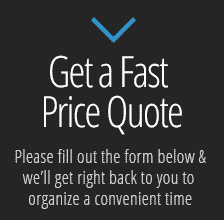 So give us a call today at 602-412-3673 for a free phone estimate and we will not leave your home or office until you are 100% satisfied with our work. 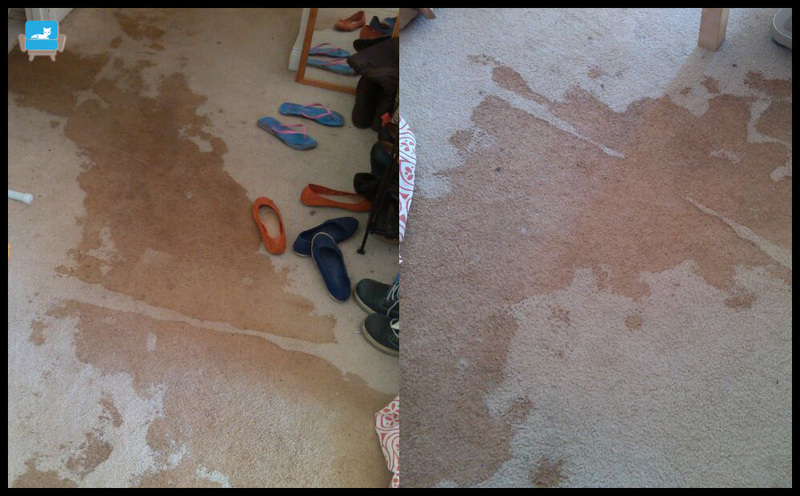 UCM Upholstery Cleaning technicians uses a variety of methods for all your carpet and upholstery cleaning needs. 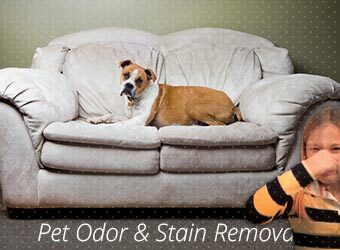 There are various upholstery cleaning methods, but these can be categorized in to two main areas: wet and dry cleaning. 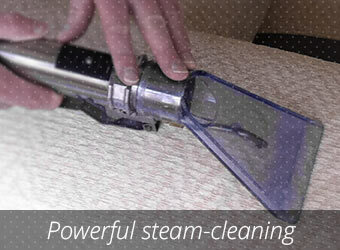 When you are looking at the former, first, there is the hot water extraction method, which, in layman's terms, is more commonly known as steam cleaning. It's not actually steam as you never quite get it up to boiling point (hence it's called hot water extraction) but the special machine extracts the dirt via hot water.  It combines a high level of pressure with hot water which in theory increases the rate of reaction. Various different machines do all the work (it's not done manually). Another wet method is through shampoo. 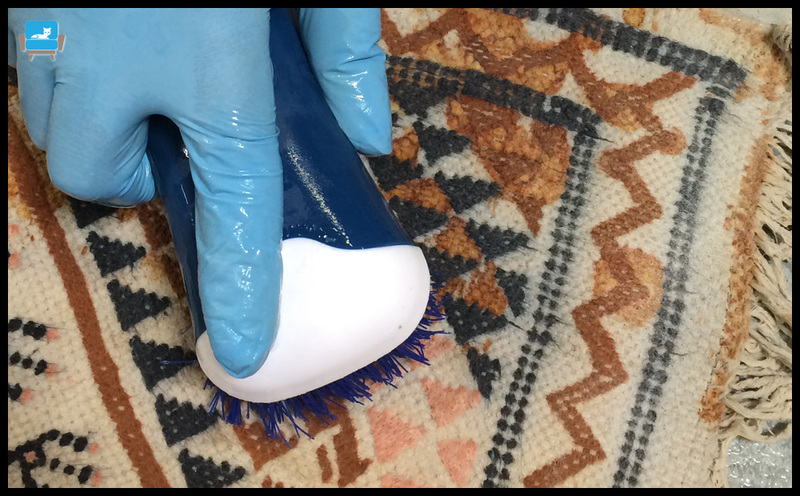 This is only used in a case of very badly damaged upholstery and is based on a similar method to the upholstery steam cleaning. It is way more aggressive, and only used in very specific cases. There are foamy substances in the shampoo which allows a deeper cleansing. Often, the hot water extraction method is used after this. 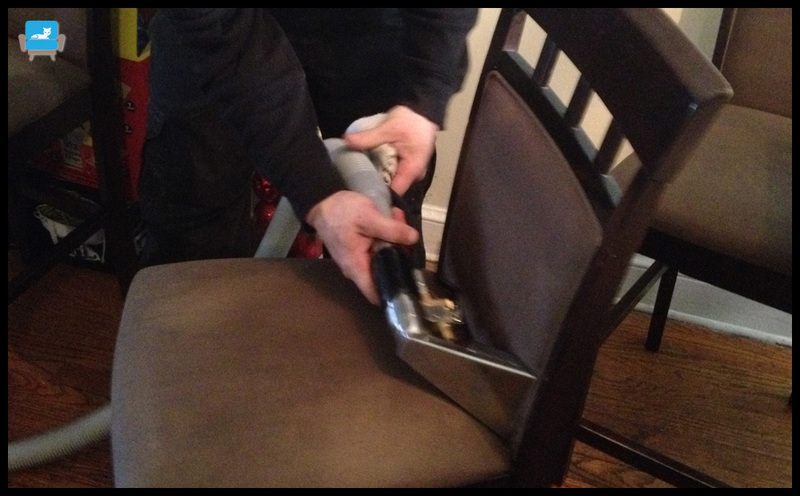 The dry foam method is used in upholstery fabrics that are more sensitive and could not tolerate wet shampoo or extraction methods. 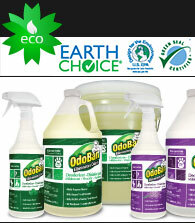 It differs from the wet methods in that it controls any moisture using brushes and occasionally foam machines. 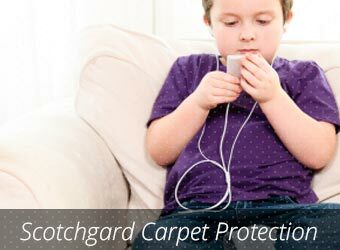 This can be done at home with a natural sponge that will control the chemicals and so the individual cleaning the upholstery can control the area while using the sponge. It is for sure a much less aggressive method. Once the foam has been applied, it is dried with white 100% cotton towels. Dry cleaning extraction uses dry chemicals and equipment. 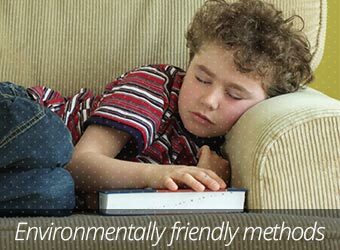 There is hand dry cleaning for some upholstery fabrics that can be removed. 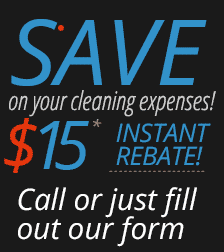 Contact us for more details: 602-412-3673. 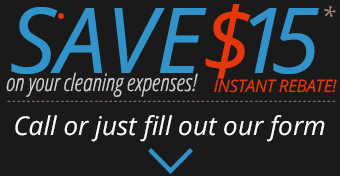 We provide end-to-end cleaning services for all your household and office needs. 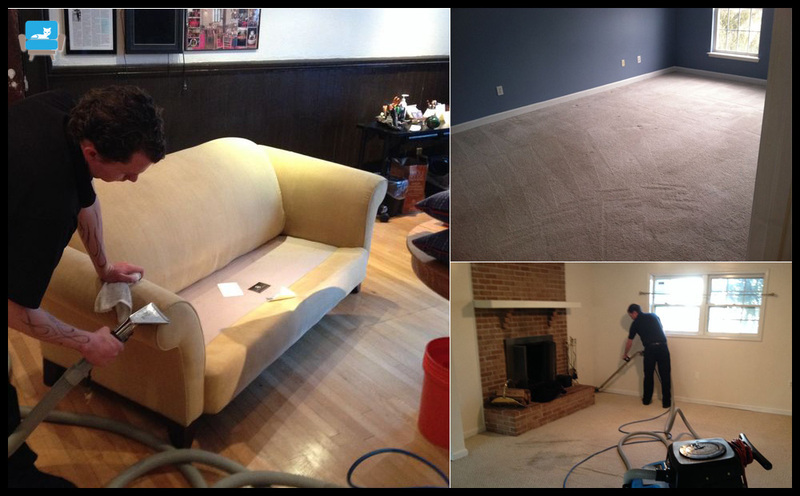 From carpets to wood floors, air ducts to furniture upholstery and auto upholstery, we offer it all to our valued customers. 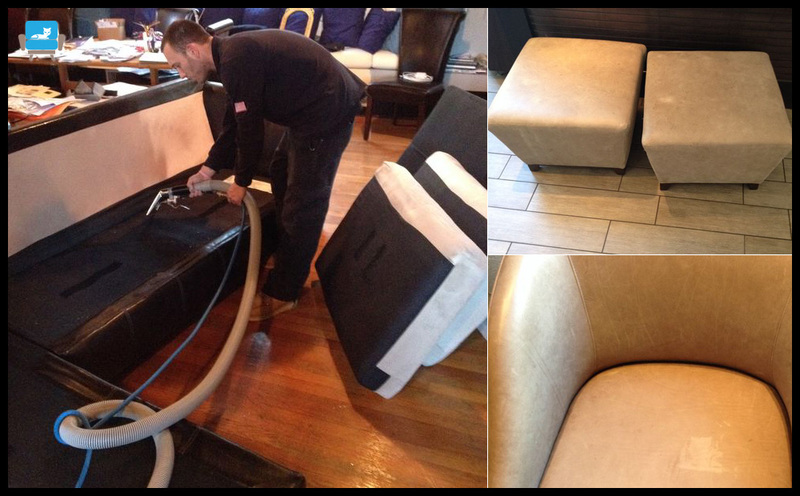 So whatever your upholstery cleaning needs are, we assess the situation and work accordingly. 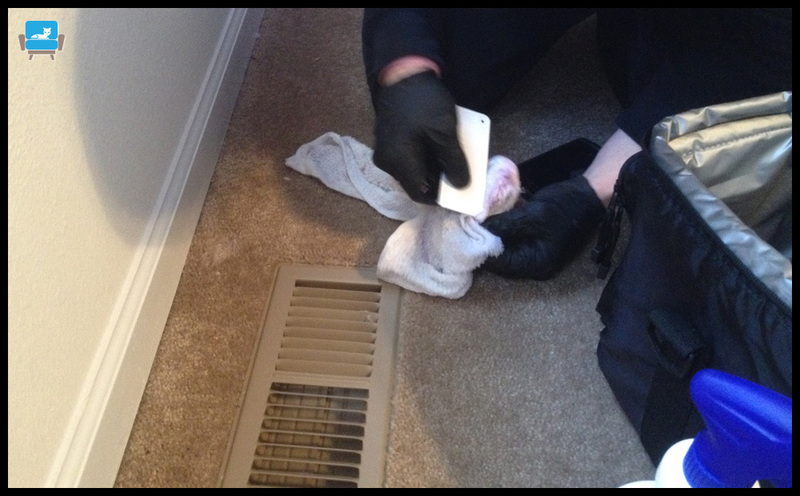 UCM Upholstery Cleaning also provides carpet cleaning, rug cleaning and air duct cleaning services so you can contact us and have a clean home/office all in one day! A combination of a wet and dry method is the dry-wet-dry method which wets the fabric first, then uses a water based formula to attach the water based soils and thereafter rinse off with a dry powder. We do not stop until the job is done properly and to your satisfaction. 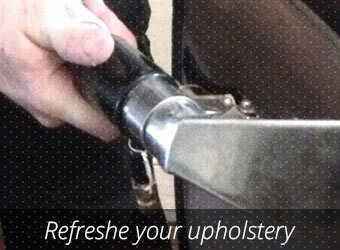 Our customers are extremely pleased with our work and hence always choose to return to UCM Upholstery Cleaning in Phoenix, AZ. 602-412-3673 and get ready to be served by the best!